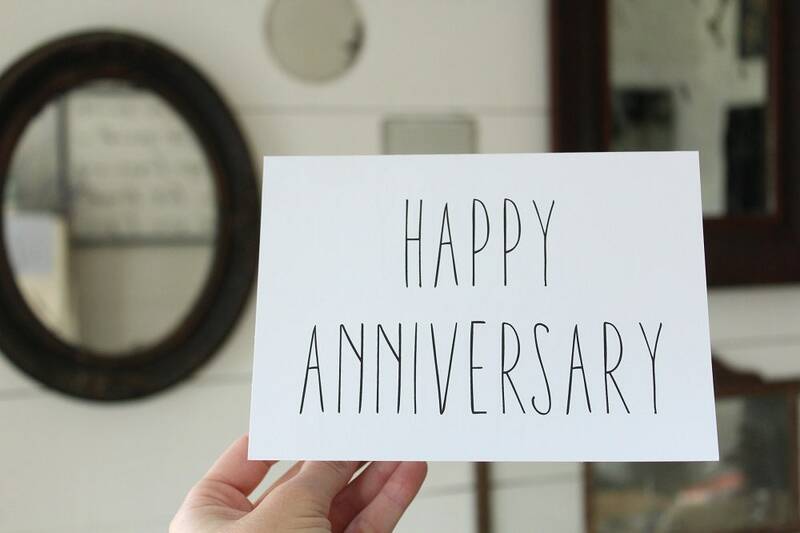 "Happy Anniversary" card featuring a beautiful delicate font style. 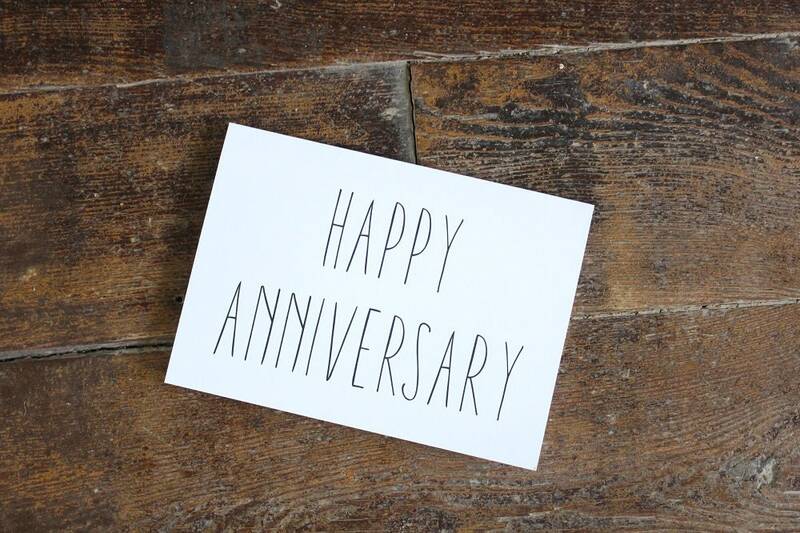 This beautiful card is made using 65lb smooth matte finish cardstock. 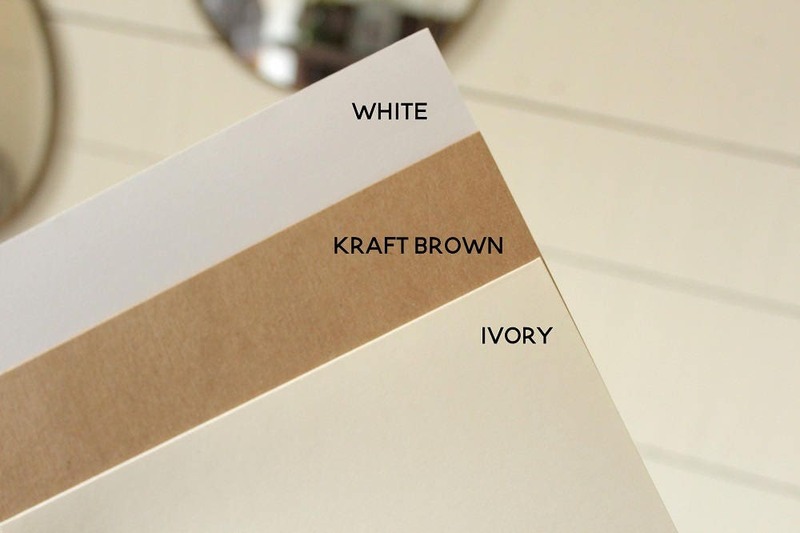 Blank on the inside and back of the card.